This McRostie item can be personalised with up to 3 initials for an additional charge of £15. These will be placed in an area appropriate to the product. Note: personalised items are non-returnable – we advise you to check size/details carefully. Looking for a different combination of options, or something made to order? Get in touch. Our belts have five holes spaced at approx. 1” (2.5cm) intervals, unless it is stated otherwise. 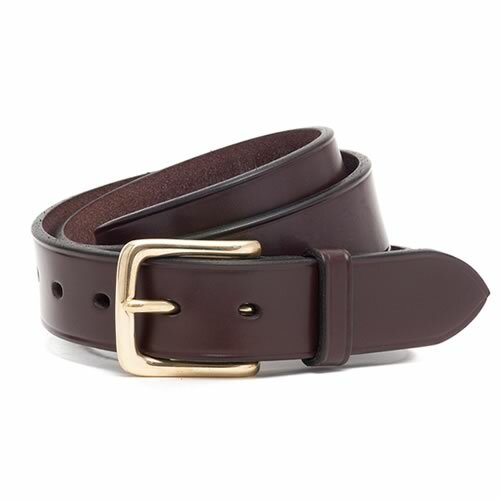 A useful guideline is to order one size up from your Jeans or Trouser Size: if you wear 32” jeans/ trousers then it is likely a 34” belt will fit. 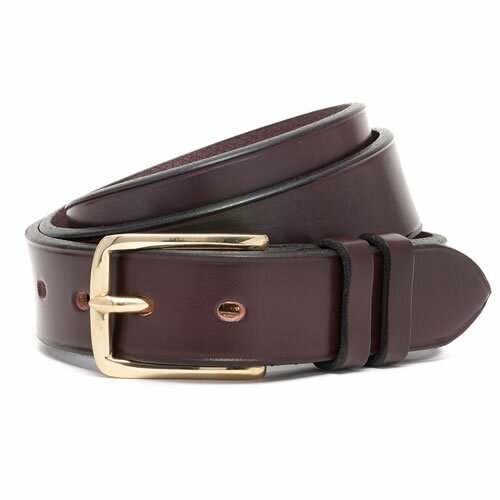 We are happy to make your belt especially for you, to your own requirements. With a made to measure belt, you can also choose the number of holes you would like, the spacing between them, the length from the last hole to the tip of the belt or request other features. Please read the Customisation tab on the product page or click ‘here‘ to contact our Made to Order Service. There is an extra charge for this. 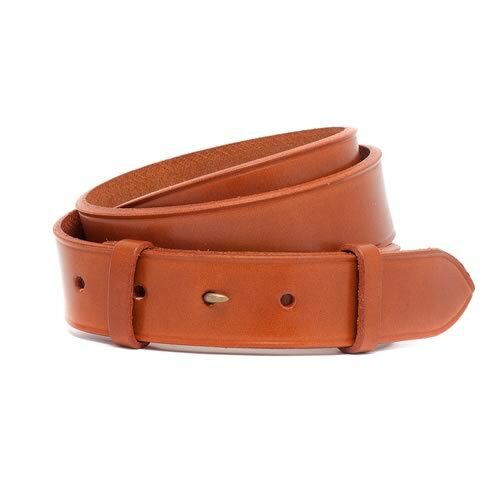 How to measure your belt size: Take a belt you wear comfortably and measure from the leather end of the buckle to the hole you buckle at. This is the size to order. 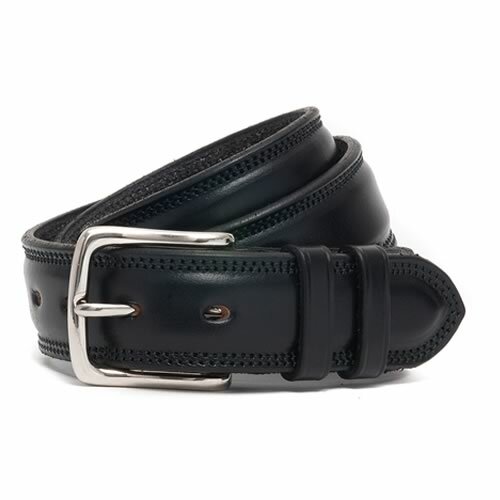 If this measurement is 35.5” we will make your belt to measure 35.5” from the leather end of the buckle to the middle of 5 holes, approx.1” (2.5cm) apart. We are delighted to offer a ‘made to order’ service. Any of our products can be ordered in a different colour, or belts with a different buckle or in a size not listed. Please contact us with your enquiry and we will let you know of any additional costs entailed by the changes. Customised and bespoke products will incur a longer delivery time, usually of around 2 weeks.